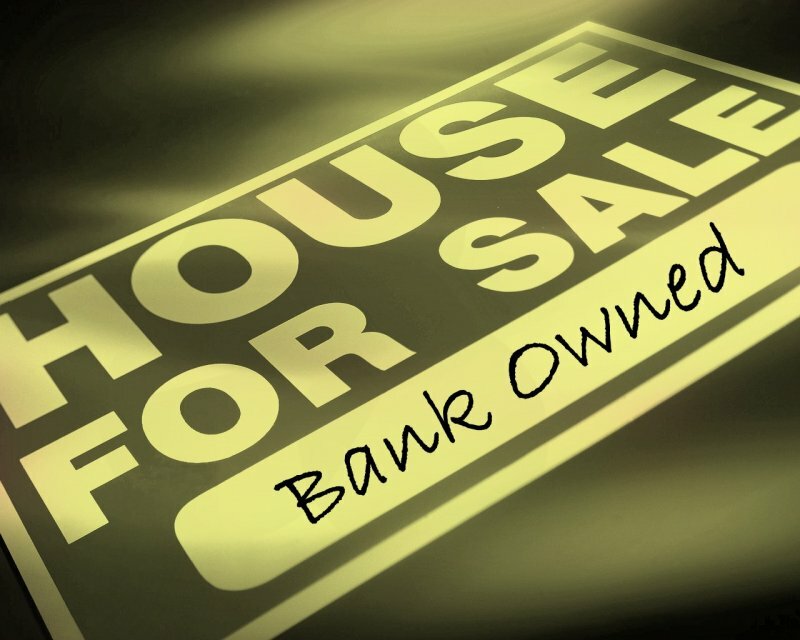 Bank Owned Foreclosures and short sale homes are an excellent way to save money here in the Asheville Real Estate market. Huge savings exist in the Asheville Luxury Home market, in various Asheville golf developments, and Asheville gated communities and surrounding Asheville mountain areas. Contact Green Mountain Realty or call (828)-215-9064 to learn more about foreclosures here in the Asheville NC area. I have a question about the property at 14 Cardinal Drive Asheville NC 28806 (#3495711). I would like to schedule a visit for the property at 14 Cardinal Drive Asheville NC 28806 (#3495711). I have a question about the property at 54 Sycamore Circle Hendersonville NC 28791 (#3482659). I would like to schedule a visit for the property at 54 Sycamore Circle Hendersonville NC 28791 (#3482659). **Investor Gem or First Time Home Buyer's Opportunity* *PRE-FORECLOSURE* Very Spacious affordable four bedroom 2 Bath home in Buncombe County. Need minor TLC but this home is move-in ready. Sold AS-IS. Ceramic Tile throughout Living room and Dining area. Newly painted. Schedule a showing today! I have a question about the property at 164 Lower Edgewood Road Candler NC 28715 (#3488741). I would like to schedule a visit for the property at 164 Lower Edgewood Road Candler NC 28715 (#3488741).